Within this quick guide, we breakdown the process used by leading brands who run their own influencer marketing programs. We start with best practices and data tracking, move onto influencer selection, and end with program management. Want to earn better results and create a long-term competitive advantage in the market, by creating your own influencer marketing programs? Which type of influencer marketing campaign is right for me? How do I find and engage with the right influencers? What do I measure, and how do I know if it’s working? How can I prove the impact of influencer marketing to my organization before I have the resources to do it? 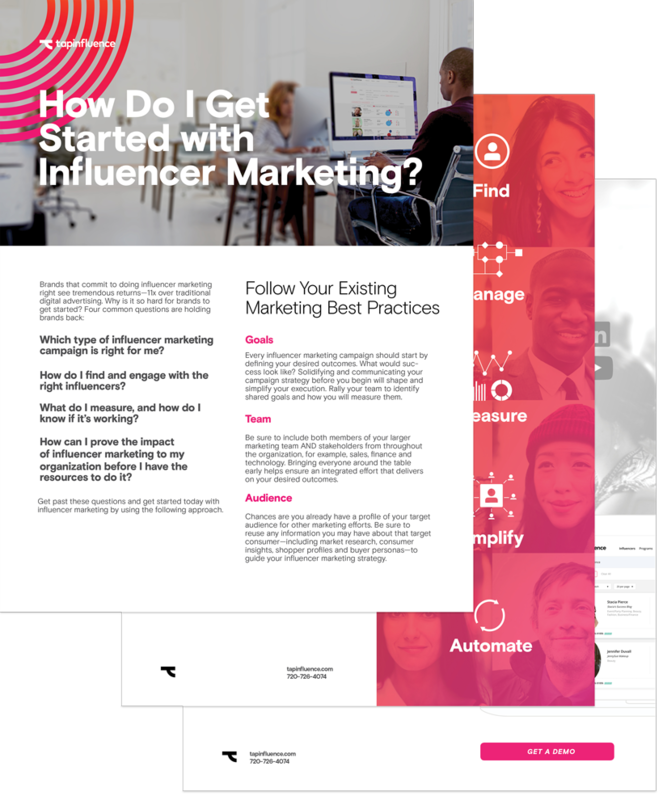 Get past these questions and get started today with influencer marketing by downloading this infosheet.